Complete this form to schedule instruction, a librarian will work with you to plan a session tailored to the needs of your course. The Information Literacy Program at NDNU aims to go beyond teaching students a set of discrete skills needed to find, retrieve, analyze, and use information for a particular assignment. 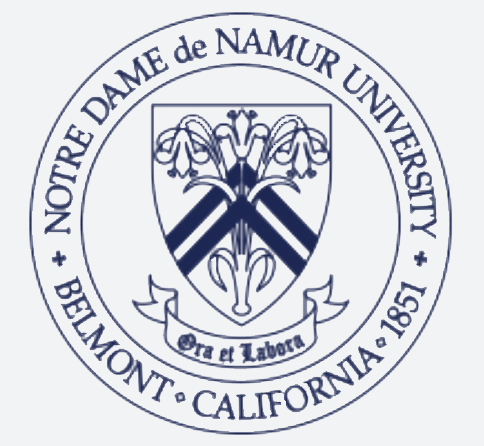 Rather, teaching within the context of academic disciplines, the Information Literacy Program at NDNU aims to foster in students dispositions involved in lifelong learning such as critical and reflective thinking, curiosity, initiative, alertness, dynamism, individual growth, and collaboration. Moreover, it aims to develop active, empowered learners who are able to navigate and participate in the complex information landscape of the 21st century.